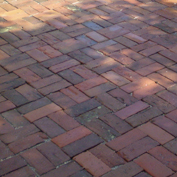 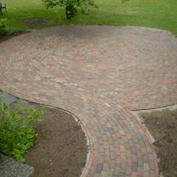 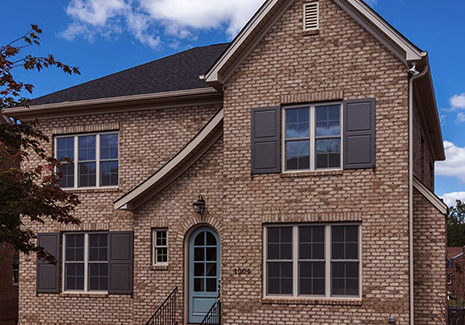 Brick, Block, Pavers, Mortar Mix and More. 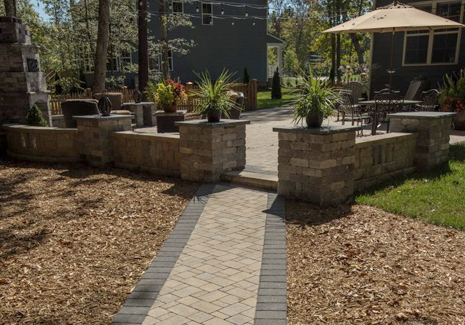 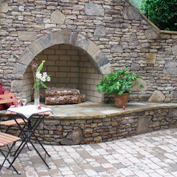 Pavers, Retaining Wall, Natural & Synthetic Stone. 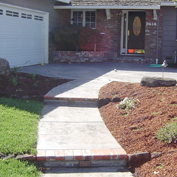 Mulch, Sand, Gravel, Topsoil & More. 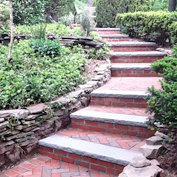 Lot Clearing, Basement Digging & More. 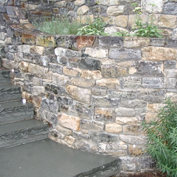 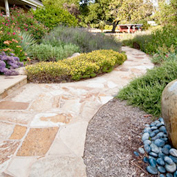 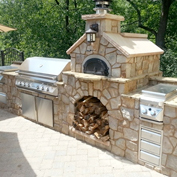 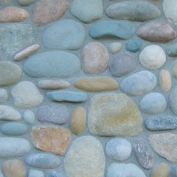 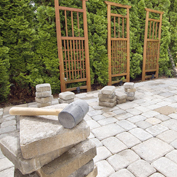 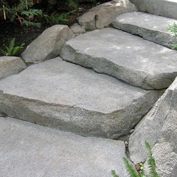 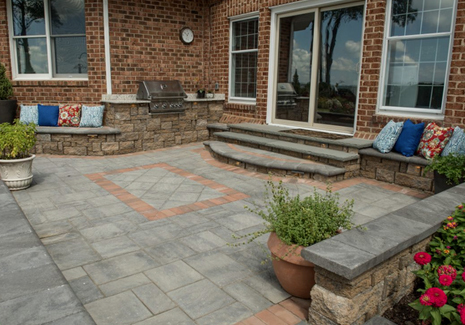 Masonry, Hardscape & Landscape Accessories. 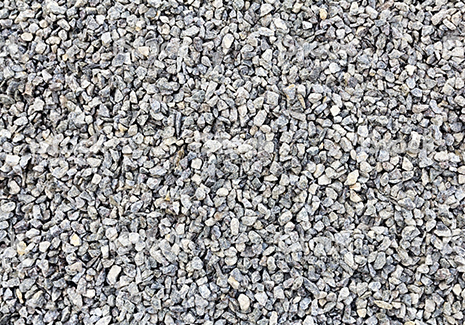 In addition to providing ready mix concrete, Carolina Ready-Mix is able to provide many other resources to our customers. 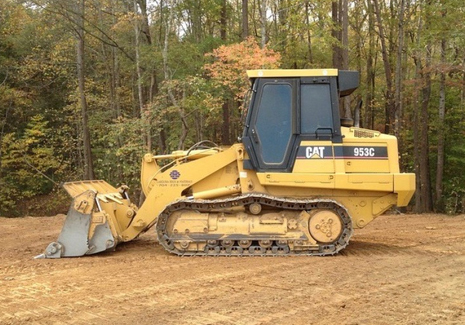 Through our sister company Carolina Ready-Mix, we offer many other products with just a simple phone call.